Property Brothers visited this home! 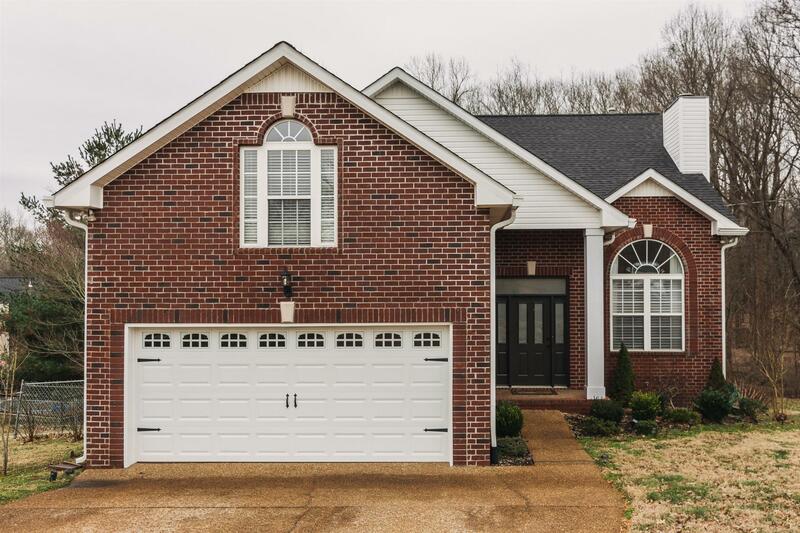 This amazing ALL BRICK 5 bedroom 3.5 bath home is move in ready! The open concept & newly renovated space with take your breath away. This home is nestled in a cul de sac & has upgrades galore! 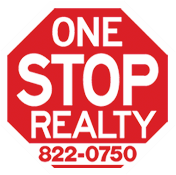 Hardwood, tile, fresh paint, fabulous fixtures, and more. The basement apartment is a rare find & it's huge & also open concept. 2 car garage on main floor, close to shops & restaurants. 2 separate outdoor spaces & mature trees.